It's the ber months already and thank goodness our weather has become a bit cooler. Yet unfortunately, our humid weather still makes our oily face act up. 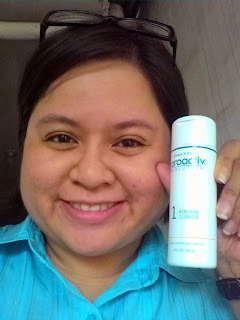 I know it's challenging but the good news is that we can always turn to Proactiv for our skincare needs! 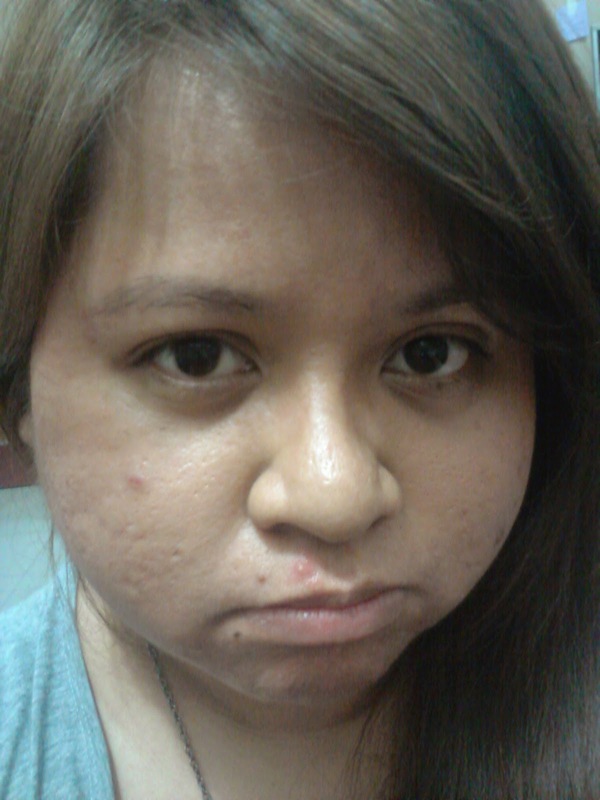 I tried to look back at pictures years ago and I clearly remember how my acne really bothered me. I absolutely hated it whenever I would break out and those red angry zits made me feel like all that anyone can see are those zits! But Proactiv surely became a lifesaver for me! Do you know that it's been several years already that this acne clearing system's effectiveness in dealing with stubborn acne is available at any Watsons and SM Department store branch nationwide? Yes my dear friends, clear skin is now available at your fingertips! It has worked for me and if you are struggling to find a product that can help treat the whole face, clear problematic spots, and prevent acne before it starts -- the Proactiv Kit is definitely for you. 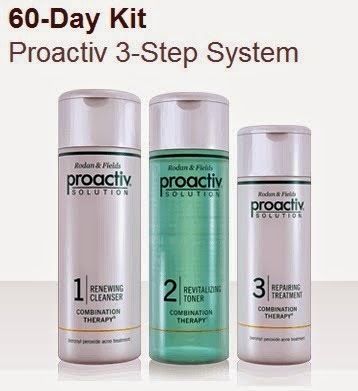 Proactiv has a 30-Day and 60-Day Kit system to make it easier for users who find it challenging to create their own skin care routine. What's more, Proactiv is still offering its money-back guarantee for those who are not satisfied with its results. So just drop by any Watsons and SM Department store nationwide to get your own Proactiv system at Php 2,495 for the 30-day kit and Php 3,995 for the 60-day kit. Here's to more clear, beautiful skin!